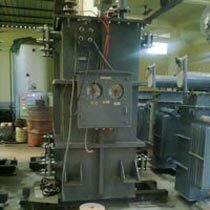 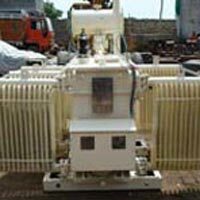 Ranked amongst the top-notch Electrical Transformer Manufacturers and Suppliers in Jharkhand, Synergy Power Equipment Pvt. 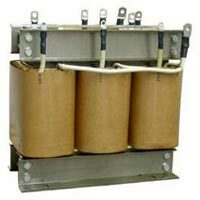 Ltd. brings forth an excellent range of this product to take care of all your electrical power concerns. 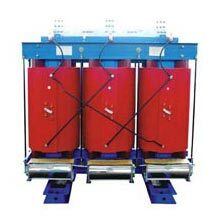 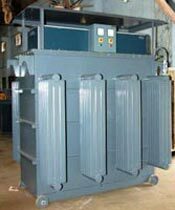 This range comprises of Distribution Transformers, Power Transformers, Auto Transformers, Dry Type Transformers, High Voltage Transformers and Variable AC Transformers. 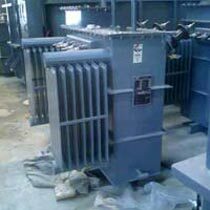 These transformers are fabricated at our state-of-the-art manufacturing unit, using superior quality components and advanced technologies. 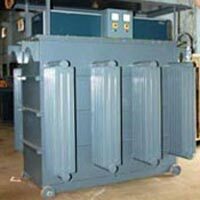 Known for their efficient performance, our transformers are capable of serving for a long duration. Furthermore, we have an organized logistic system that enables us to cater to your demands more efficiently.